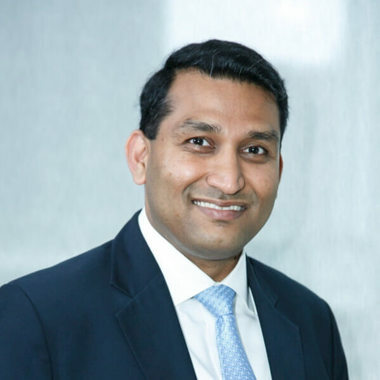 Ashok leads the various Data Science, Governance and Management functions for AXA Hong Kong in addition to leading AXA’s efforts to deliver an excellent experience to our customers. He has previously lived and worked in the UK, Vietnam and India. Ashok is an insurance expert with experience in Life, P&C and Health insurance across various functions including Distribution, Marketing, Finance, etc. Ashok is passionate about creating impact by improving Customer Experience leveraging the power of Digital and Data. Ashok enjoys travelling and is an Engineer-Accountant who would have become a cricket commentator if he had not entered the insurance industry. How do you lead the Data Science, Data Management and Governance functions to serve and create the best customer experience? Ashok will share his solutions and insights in this presentation.